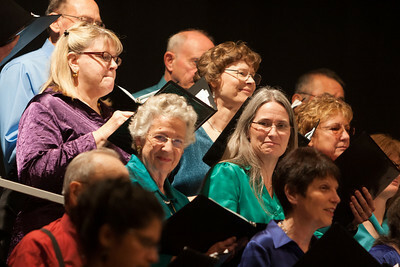 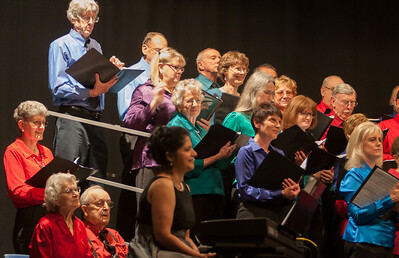 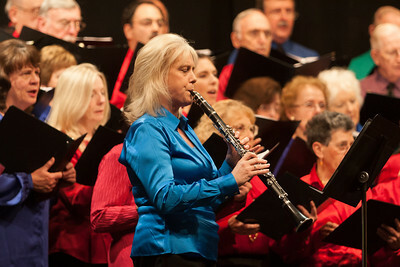 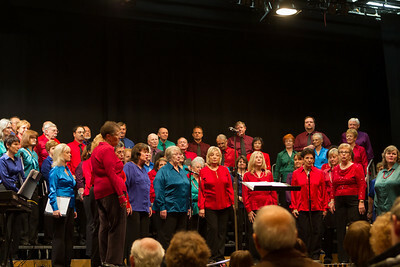 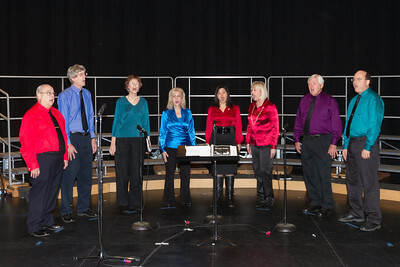 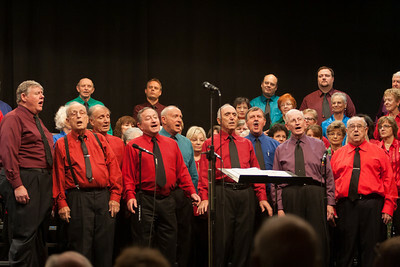 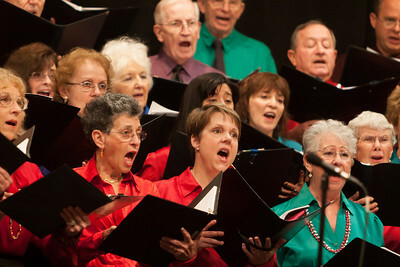 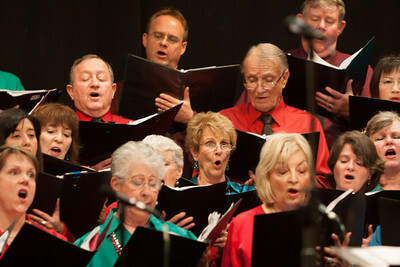 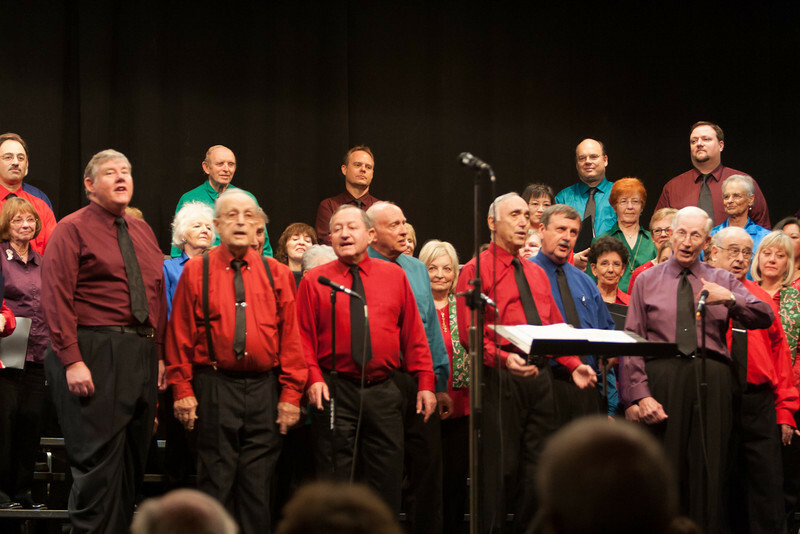 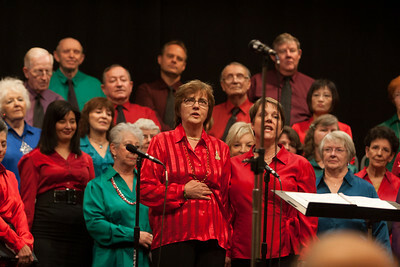 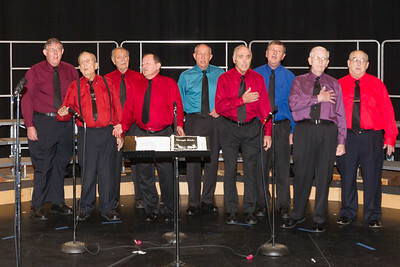 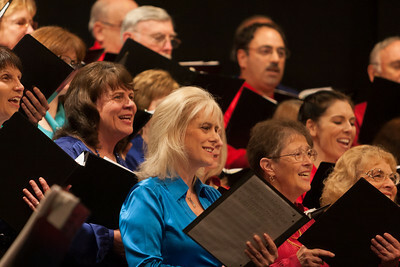 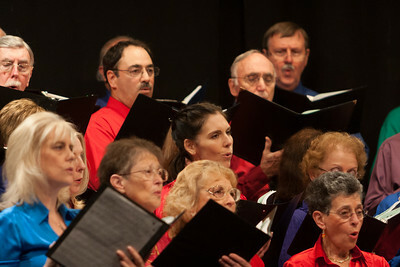 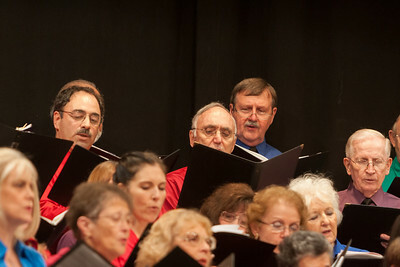 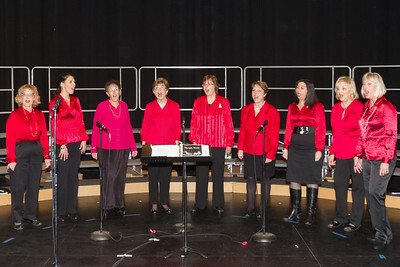 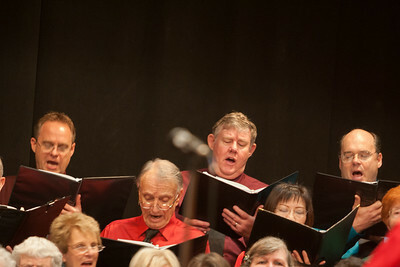 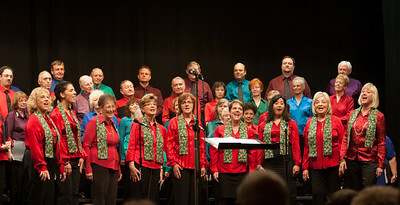 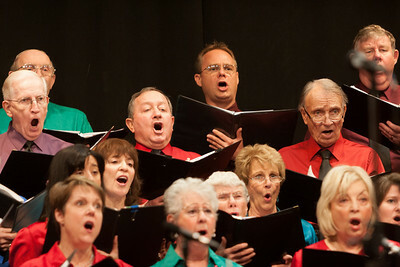 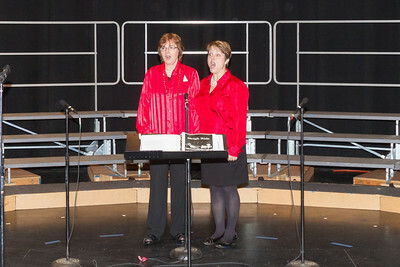 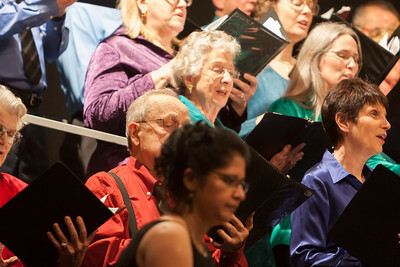 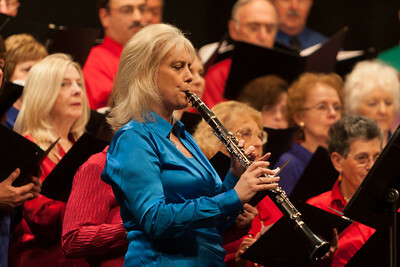 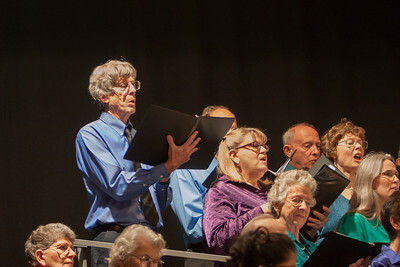 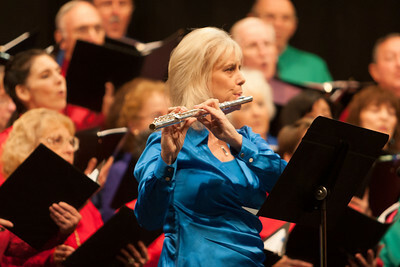 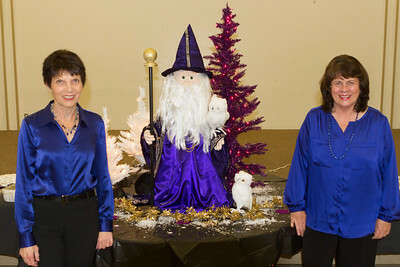 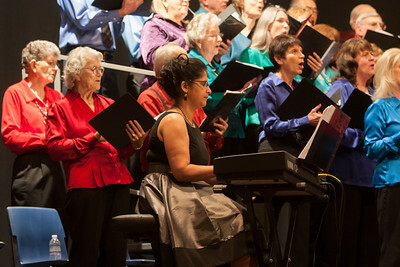 The Fun Times Singers of Saratoga, CA celebrated the holiday season with a concert in Saratoga, CA on 12/16/2012. 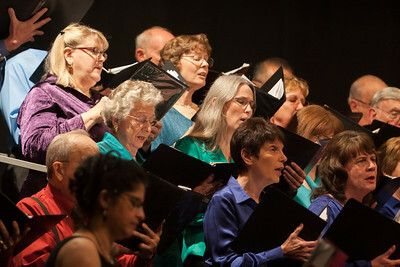 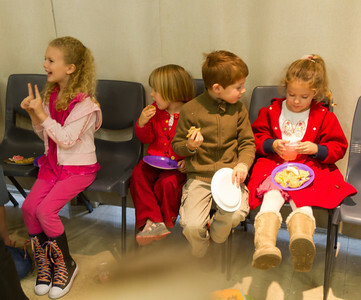 Participants are welcome to download and use these images. 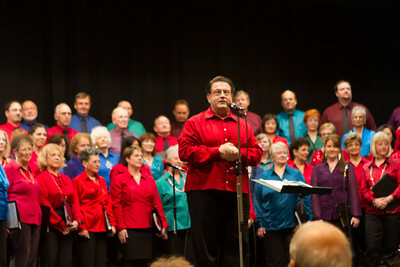 A photo credit to George Hamma would be appreciated if any are published. 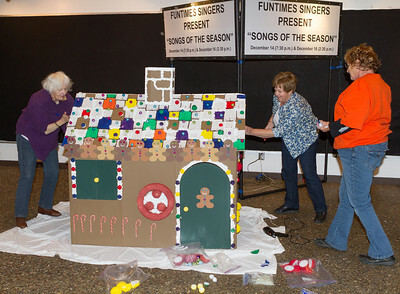 Fun Times Singers create their own decorations for each season - here's how to make a giant gingerbread house.